Hi friends! We are friends, right? I mean, you’re here and I’m here and there’s a pretty solid chance we have at least a few things in common. 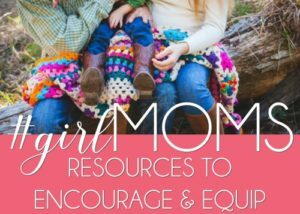 Maybe you’re a mom (me too! ), a wife (yep! ), and I’d also be willing to guess you’re a believer. See, I told you we have some similarities. And, I’m pretty sure we share a few other commonalities. For example, I bet your calendar stays pretty full. And I imagine you know how important Bible study is to your maturing faith. But here’s what I’ve learned during the various crazy town seasons I’ve experienced — there are valuable lessons to be learned during these times. Truths about God and His faithfulness. Realizations about ourselves and how we function best (and worst). Understanding about what energizes us … and what drains us. Crazy town isn’t ever an easy place to be. And it’s certainly not where we want to put down roots and stay forever. 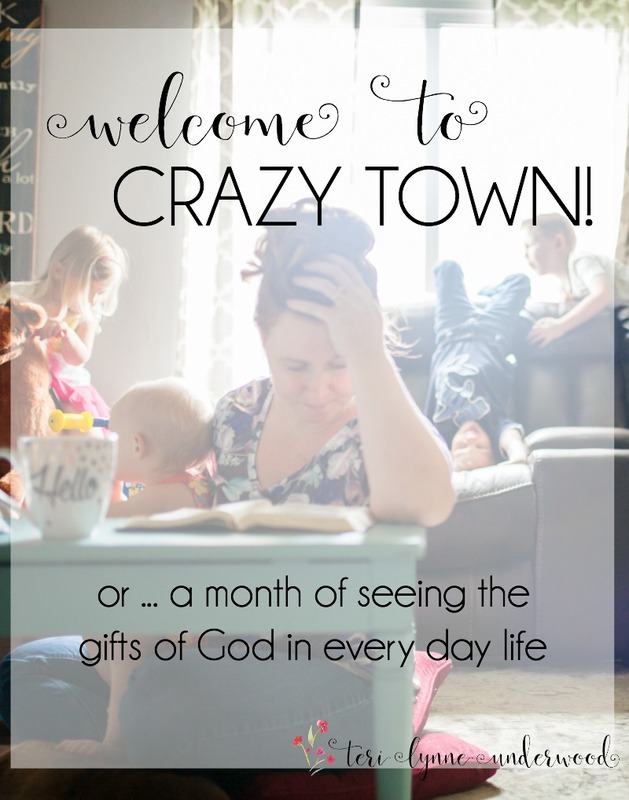 However, crazy town brings with it opportunities we may never otherwise experience. 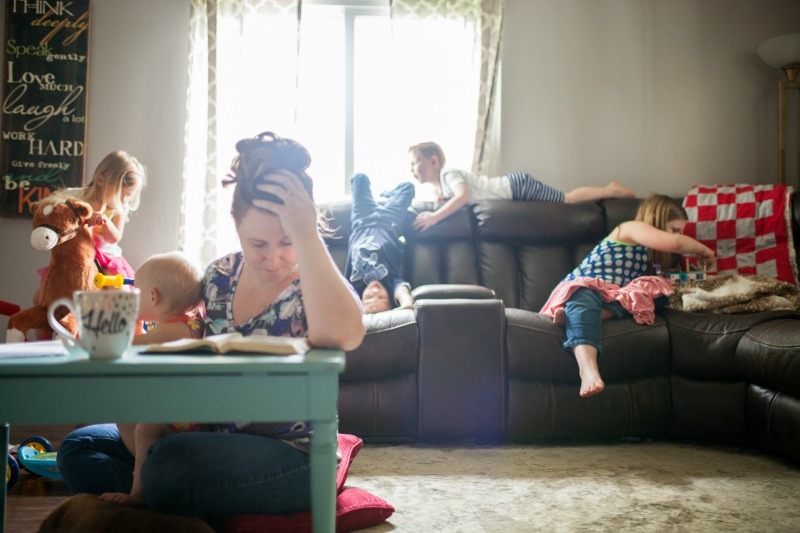 Last year I spent October sharing with you about this way of life I call Lopsided Living. It’s the purposeful pursuit of an unbalanced life, a better way to a fuller life. Lopsided living is a way of viewing the seasons of life within the context of God’s provision, protection, and providence. And, honestly, there’s no better time to learn lopsided living than when life is in total chaos. That’s why we’re going to spend this month doing something I believe is foundational to lopsided living — learning to see what God is doing in and around us, even when (especially when!) we’ve got all the plates spinning. It’s possible that you, like me, have looked at the calendar for the next few months and just wanted to curl up into fetal position. Our October is slammed and between Scott and me, someone will be away from home 13 of the 31 days. That’s insane, right? As I mentioned before, Scott will also start a new job, Casiday is on Homecoming Court, and truthfully, there isn’t a single day on our calendar with nothing going on. 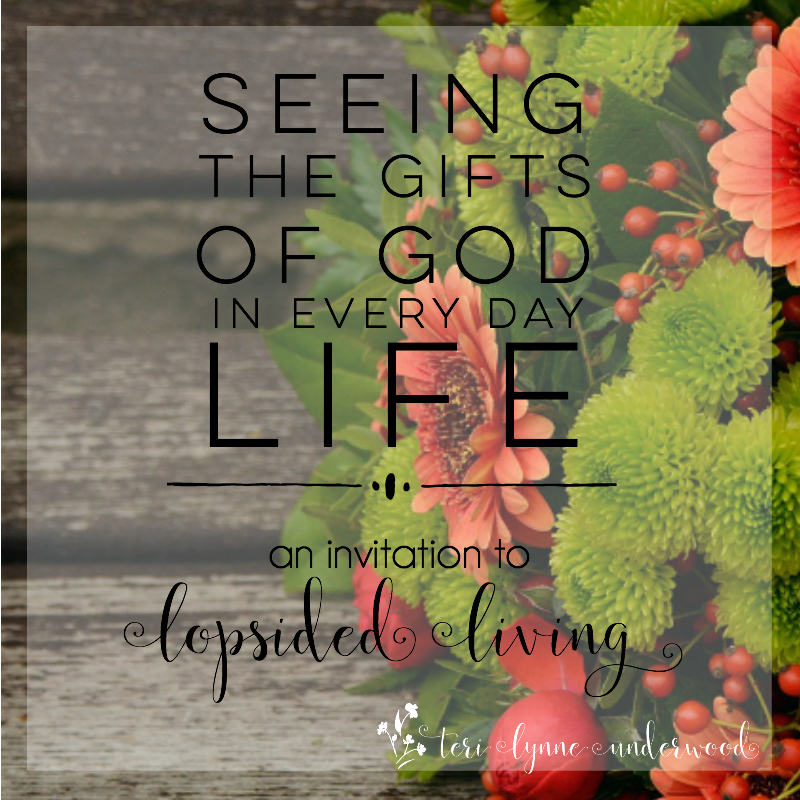 When life gets crazy, it can be difficult for us to see the gifts of God in our lives. We can miss out on the ways He has prepared the way for us. Noticing the ways God is present, the things He is doing, the gifts He has given. Noticing keeps us grounded, focused on the eternal even in the every day, more than gratitude. So, this is your invitation to a month of noticing, of seeing the gifts of God in your every day life. 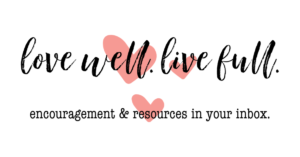 This is your invitation to join me in lopsided living and in living the full life whether your calendar is full or not. Are you ready?? I know I am! See you back here tomorrow as we look at the first every day gift of God! 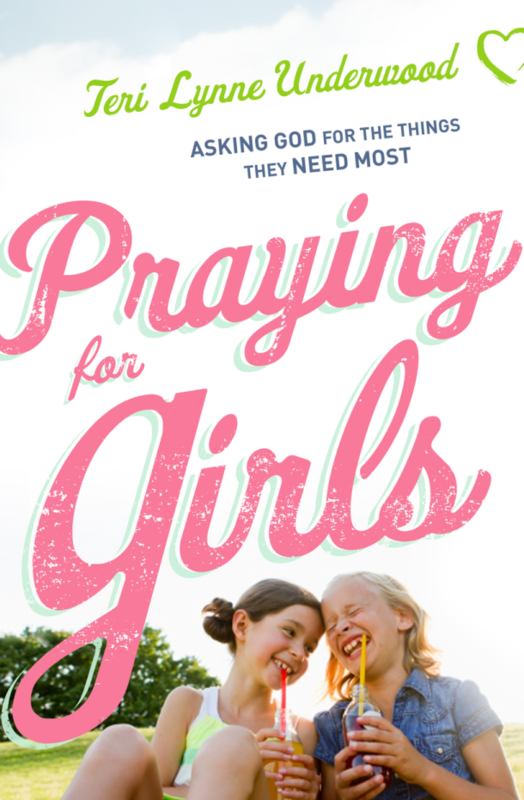 Coming in October … more Lopsided Living encouragement!